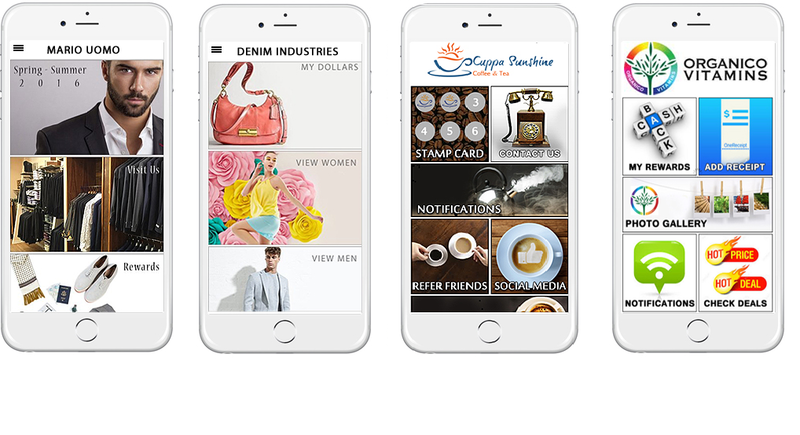 We offer completely custom Loyalty Apps, that will extend your Brand, and Build your business. You can see some examples of our products below. Retailers of all sizes are having to adjust to changing technology trends, and there is no better way to stay at the forefront of your industry than a comprehenisive Mobile Strategy. Mass Mobile Apps, provides you with the MOST Comprehensive platform available today. Copyright © 2019 Mass Mobile Apps. All Rights Reserved.